We are pleased to announce that we have partnered up with Xfers to integrate their payment services into our marketplace platform. Xfers is a payment solutions provider that offers a seamless and reliable transaction experience through its credit card processing and inter-bank funds transfer services. With Xfers, payment processing at Eezee becomes simplified and efficient with only a couple of clicks. Once a direct bank transfer goes through by Xfers, Eezee will automatically be notified of your payment without the need to manually check the status of your payment or you having to upload a proof of transfer. Xfers removes the need for manual verification and payment reconciliation, facilitating a fuss-free transfer of funds for both the business and customer. 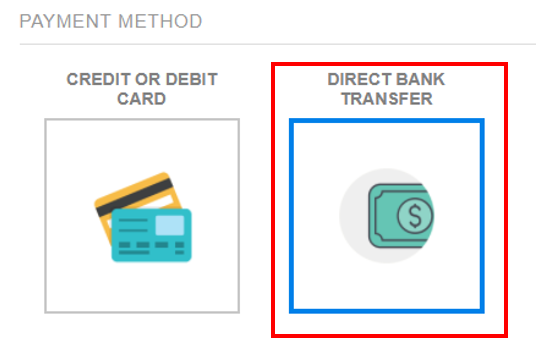 All you have to do is select Xfers as a payment option, and conduct a bank transfer to a unique bank account number they generate for you. And that’s it. You can be assured we have received the payment. Eezee is now offering 3% discount on all purchases when you pay with Xfers, Eezee’s preferred payment merchant, from 7 December 2017 till 7 March 2018. A simple 5-step method on how to use Xfer’s payment service on Eezee can be found below. Step 1: After adding your items into your cart and filling up your address details, select the ‘Proceed to Payment’ button. You will soon be directed to the payment page. Step 5: Once OTP has been verified, your order will be placed successfully. Thereafter, you may proceed with the bank transfer. The order confirmation as well as payment instructions will also be sent to you via SMS and email. Follow these 5 simple steps and start using Xfers on the Eezee platform now!